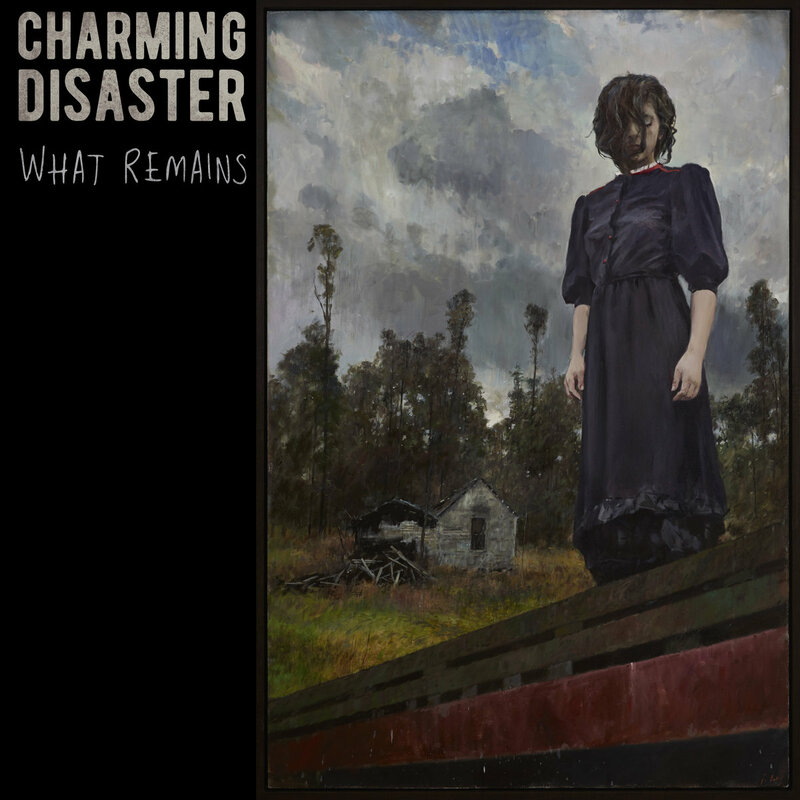 If It's Too Loud...: Charming Disaster - "What Remains"
The first line describing Charming Disaster on their Bandcamp is "Murder ballads and love songs involving death, crime, and the supernatural." For me, that's kind of my dream description for just about anything. Their new single, "What Remains," fits that description perfectly, and is absolutely haunting in how sparse it is. What is truly interesting is how much dissonance they muster using traditional instruments. It evokes the feelings of not just a song but an old fashioned radio play, with some of the instruments so far in the background that they almost feel like sound effects and are ingrained in the story itself. "What Remains" will be officially released on April 1. Between now and then, you can download a copy for free (or name your own price) through their Bandcamp. For more information on Charming Disaster, check out their website. Listen to "What Remains" below, and check out their upcoming tour dates below that.